What Parents of Special Needs Children Need to Know. Guardianship (either limited or general) over your child once he or she becomes 18 years old. In Oklahoma, until a special needs child is 18 years old, parents have the legal authority to make decisions (personal, medical, financial, etc.) for their child. The minute the child turns 18 years of age, the child is legally considered to be an adult and the parent’s authority legally stops. Guardianship is the court-approved legal means for parents to continue to have the authority to make decisions for their adult special needs child. 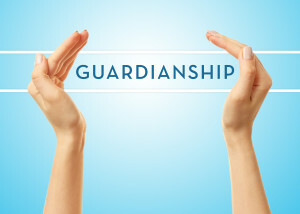 The Guardianship can be “general,” which means completely over the Ward’s person and property or the guardianship can be “limited,” which means the Ward may be able to make some decisions for himself or herself or may be able to manage his or her own property and finances. A guardianship is always for necessity and not for mere convenience. 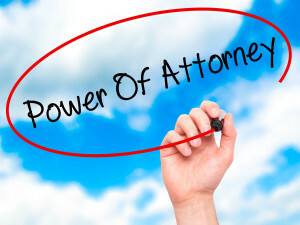 Durable Power of Attorney may be an option to Guardianship depending on your child’s circumstances. 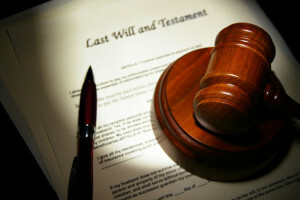 Family estate planning that properly provides for your child. It is critical for families with a special needs loved one to consider that loved one when doing their own estate planning. Leaving a bequest from your Will or Trust directly to your special needs child can disqualify your child from government benefits at the time the child receives the bequest. The best way to leave a part of your estate to a loved one with special needs is to leave the bequest to a Special Needs Trust (SNT) discussed below. This will not disqualify your loved one from government benefits. You can use a SNT to provide your adult child with supplemental income in order to ensure your child does not live in poverty after your death. 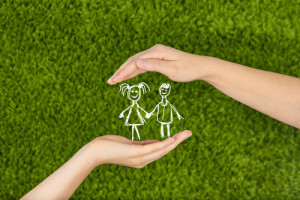 A Special (or Supplemental) Needs Trust may protect and benefit your child. 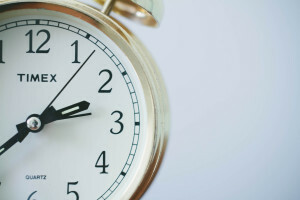 If a loved one has a disability and you would like to make a bequest to them through your Will or Trust, it is very important to not make a distribution to that person directly (in their name) because it may cause them to to become ineligible for Supplemental Security Income (SSI) and Medicaid benefits. Instead, you can have a special needs trust (also known as a supplemental needs trust) created to provide a supplemental income to your loved one which does not jeopardize their government benefits. The beneficiary of the special needs trusts has no ownership in the assets of the trust. You will choose someone to serve as Trustee of that trust. That Trustee will have full control over the funds of the trust, which can only be used for the benefit of the disabled beneficiary. Because your loved one has no control over the trust funds, then SSI and Medicaid will not consider those funds to be the disabled person’s own resources and the trust funds will not affect your loved one’s eligibility for SSI and Medicaid. Special Needs Trust funds cannot be used for necessities covered by SSI, such as food, clothing, shelter, and the like. Special Needs Trust funds can be used for supplemental expenditures, such vacations, home furnishings, out-of-pocket medical and dental expenses including medical equipment, education, recreation, personal care attendants, physical rehabilitation, supplemental dietary needs, etc. These examples are illustrative only and not all inclusive. Government benefits, such as Supplemental Security Income and Medicaid may be available to your child when he or he attains 18 years of age to help pay for necessities, such as food, rent, clothing, and health care. Please contact Elizabeth for more information. Elizabeth invites you to schedule an appointment to meet with her and discuss what options are available to you for your child. At the consultation, Elizabeth will share with you the costs for her services. You may request an appointment with Elizabeth by contacting her directly. All information you provide is strictly confidential. The initial consultation is free.